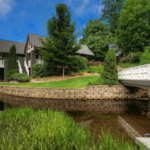 This contemporary lake home was designed by the architect/owner to take advantage of the wonderful lake front property in Cold Springs Saddle and Tennis Club. 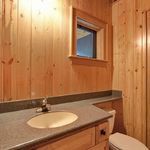 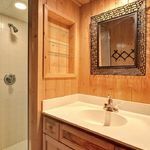 With National Forest on one side of this home and location at the end of the road, you will find lots of privacy. 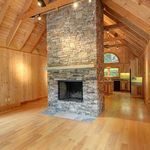 Perched at water’s edge, with a look down the entire length of the lake, the home is rich with wood interior walls, ceilings and floors. 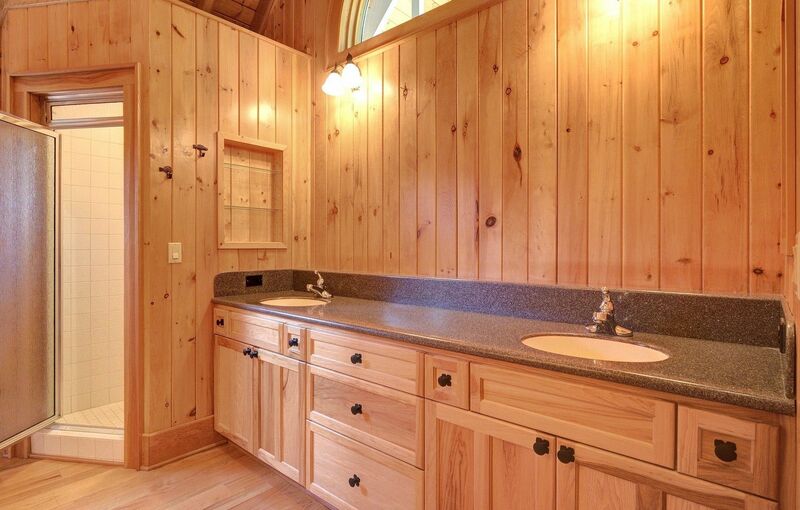 The home boasts 4 bedrooms, 5 full baths and a half bath on just under an acre. 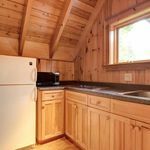 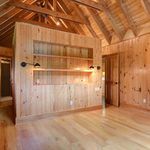 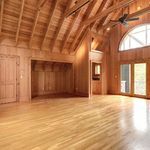 The possibilities for this beautiful property could include: a year round mountain home, a weekend getaway from the hustle and bustle of the city or the perfect writer’s/artist’s retreat. 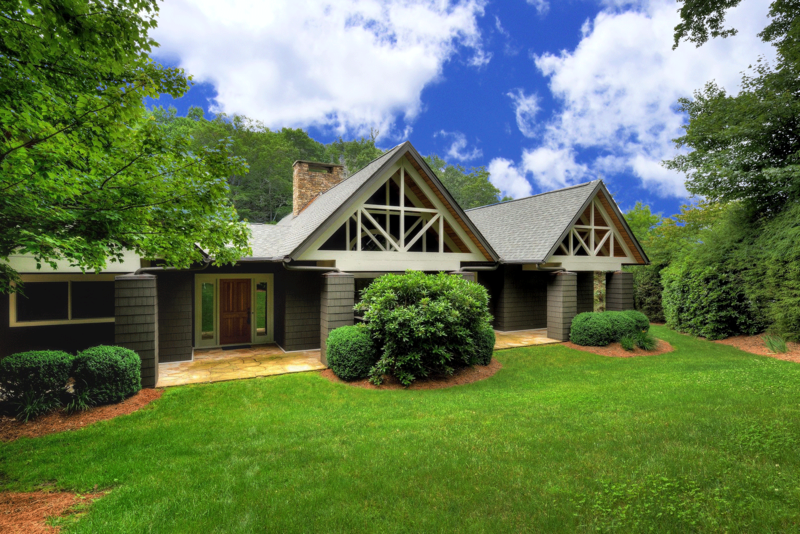 From the driveway a path leads you under a freestanding gabled entrance and to the front door. 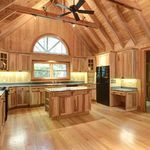 On entering the home to your right is the dining area and a large vaulted ceiling kitchen with large a semi-circular and picture window over the sink area. 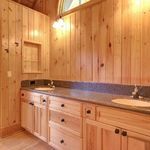 The kitchen features wood cabinetry with solid surface counter tops, glass mullion doors, appliance garage, vent hood, vegetable sink and a desk. 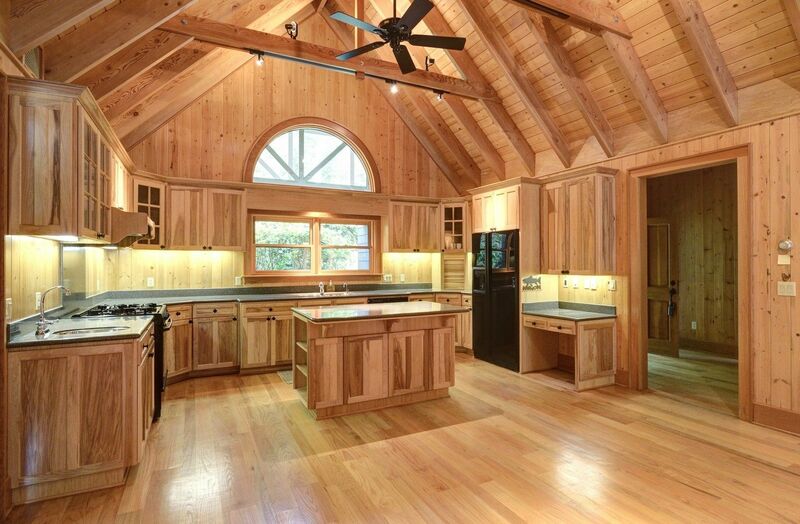 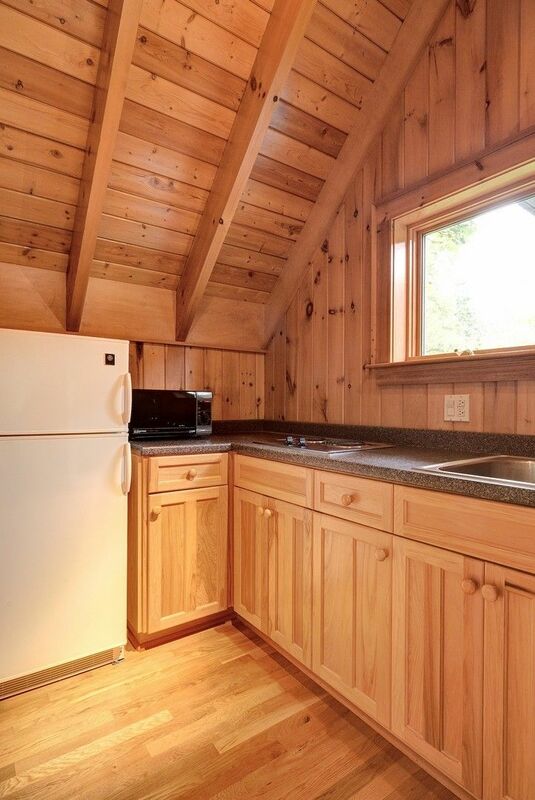 There is also an island which provides an additional food preparation or serving area. 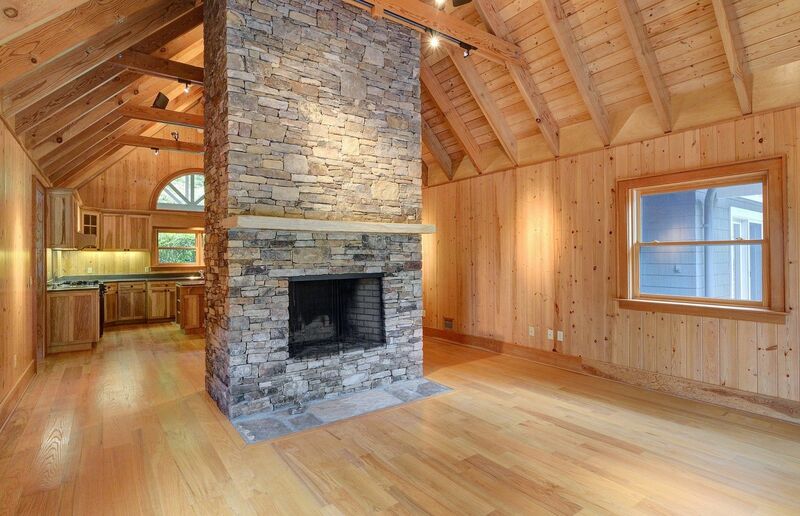 Separating the kitchen from the living room is a fabulous floor to ceiling native stone fireplace. 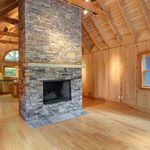 Accessed from either side of the fireplace, the living room opens out and you are greeted by great natural light from the large windows to the covered deck with its expansive views. 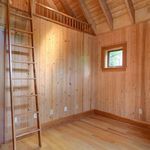 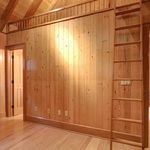 The master bedroom also opens onto the deck and boasts a delightful free standing bed-wall which separates the master bath and closet from the bedroom. 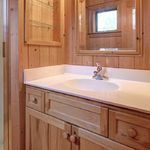 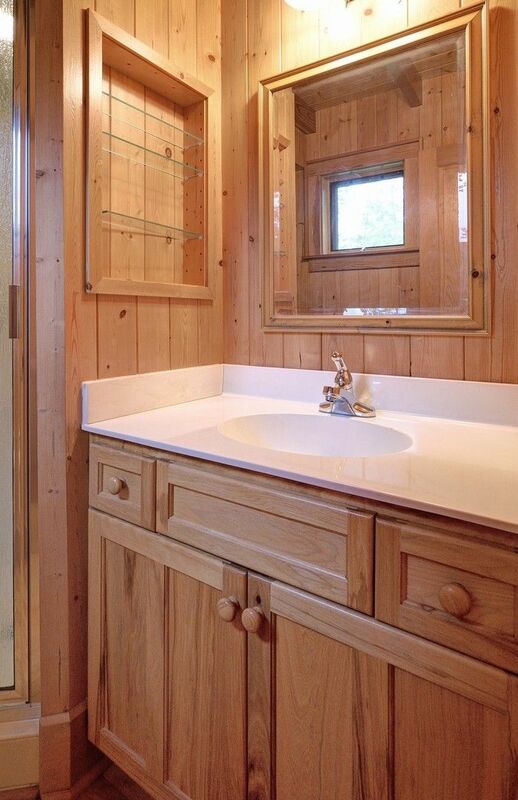 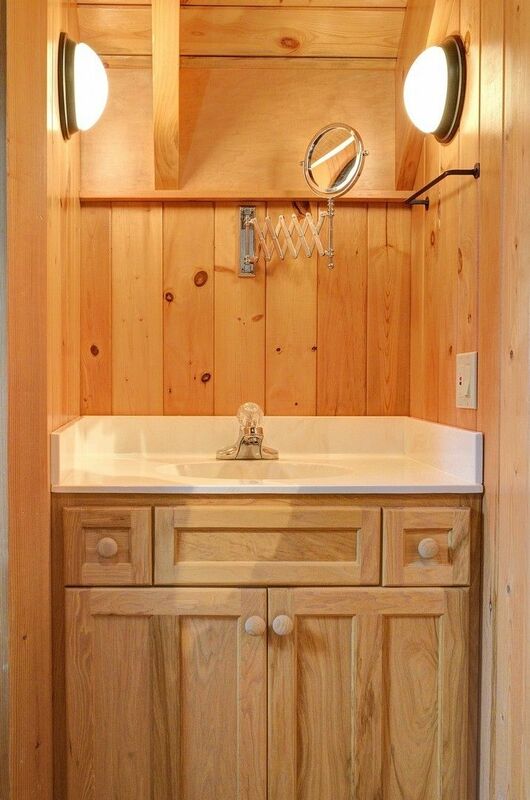 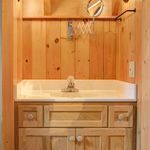 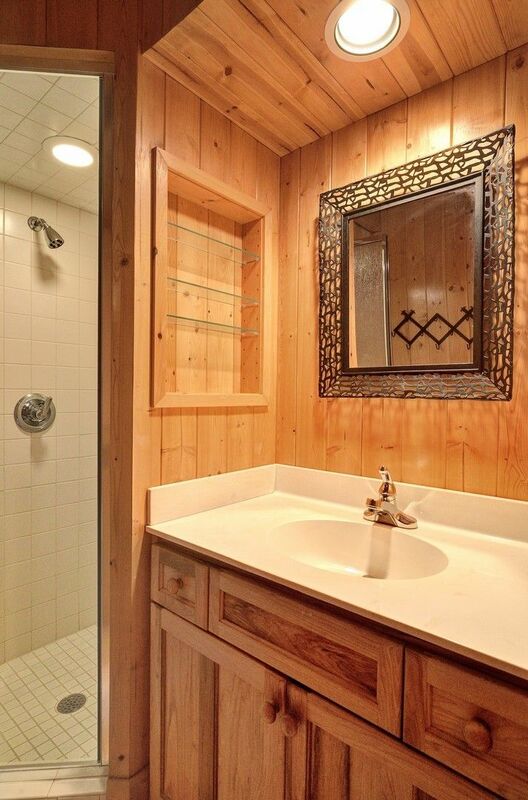 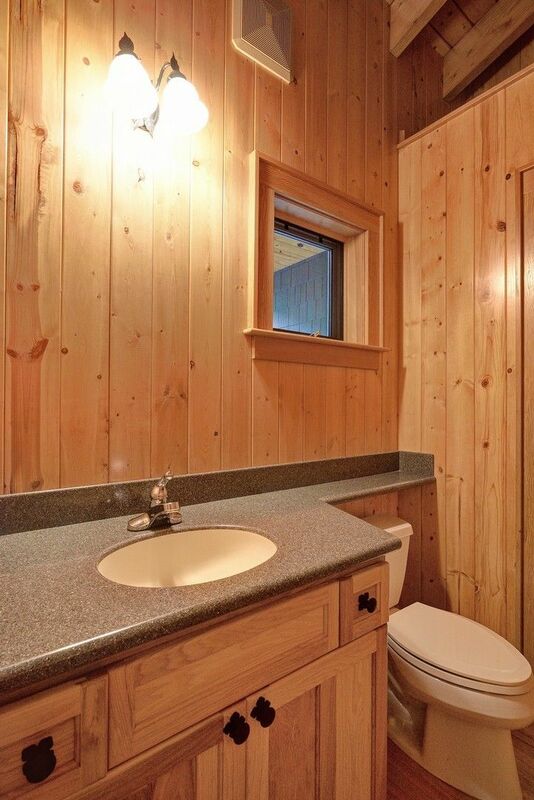 Here you will find vanity cabinets with his and her sinks, together with a walk-in shower and plenty of closet space. 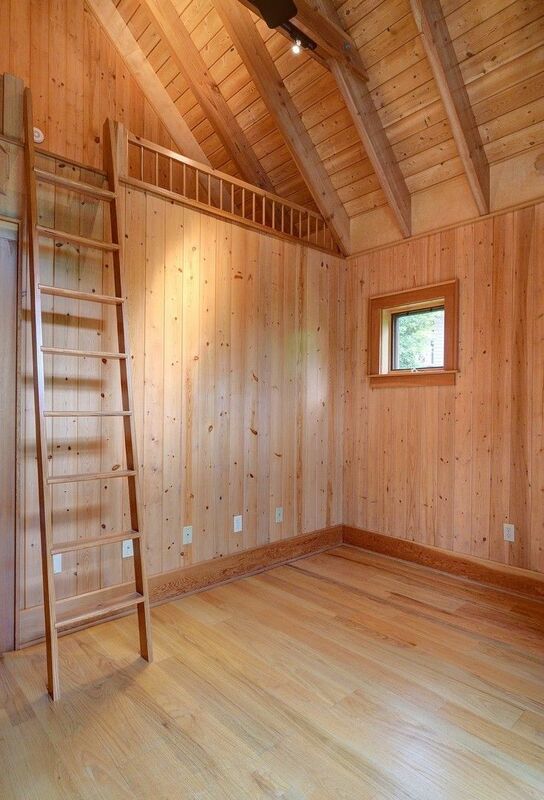 The placement of the bed-wall means that you have a great view and easy access to the deck…the perfect place to wake up in this truly unique setting. 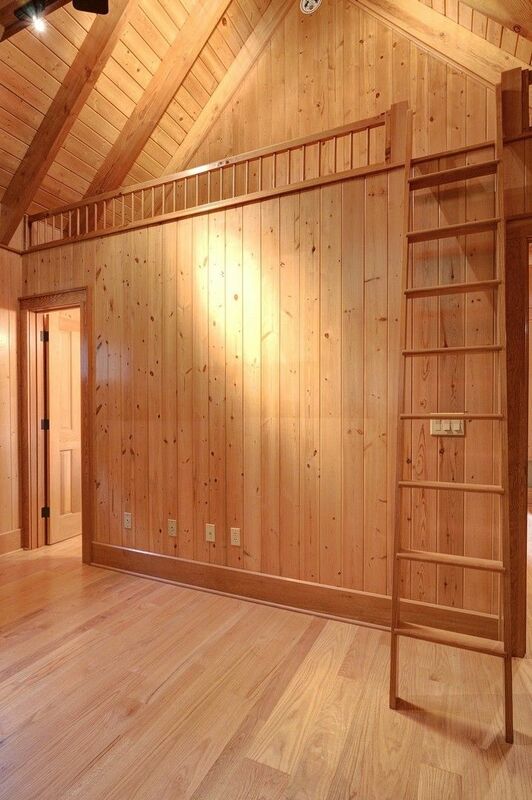 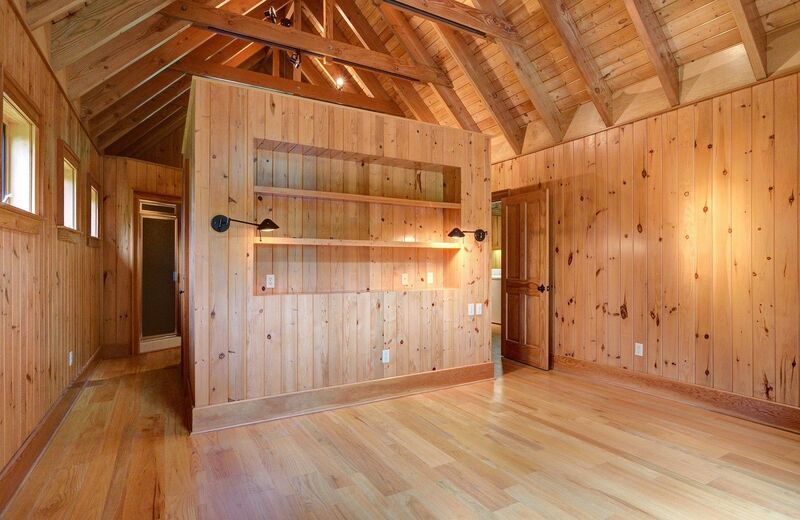 There are two guest bedrooms on the main floor, each with private bath and access to a small loft. 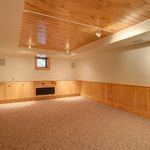 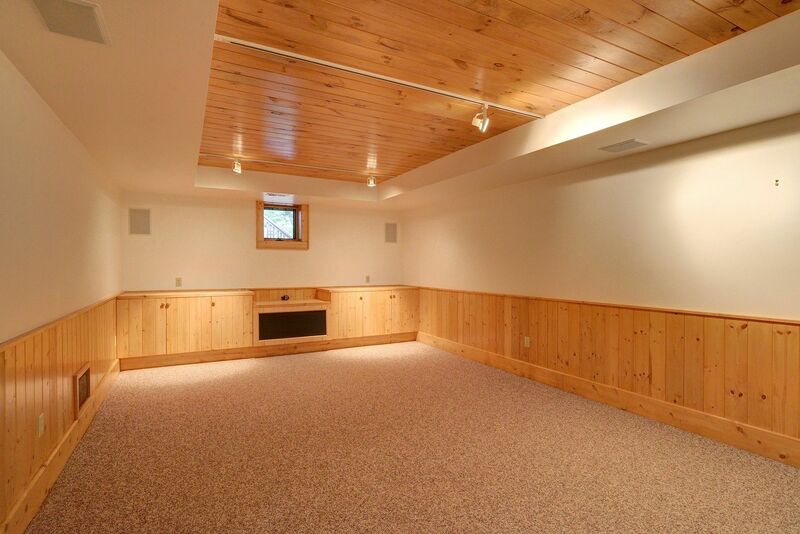 On the lower level there is a large family room complete with a full bath plus a media room and a playroom. 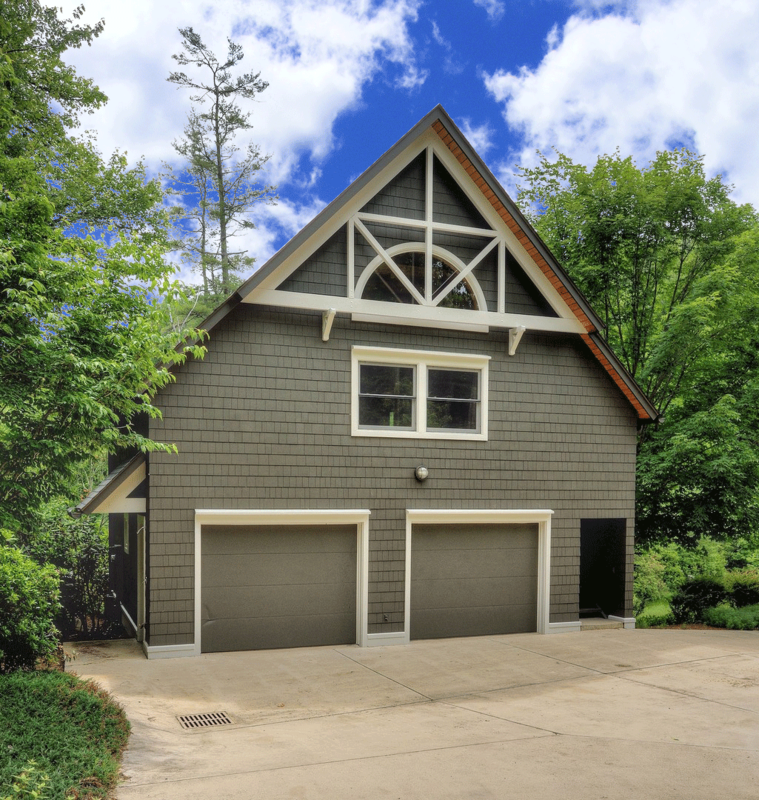 Above the detached two car garage is a guest house. 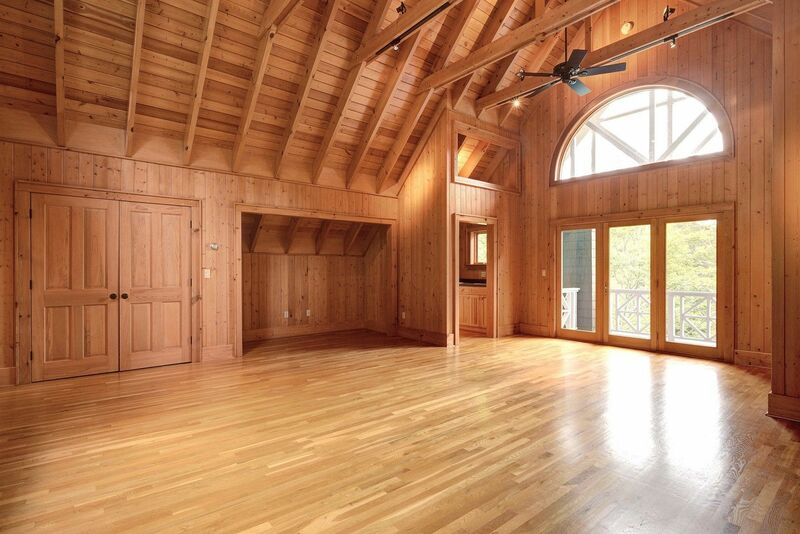 The huge vaulted ceiling living area is perfect for guests and is complete with a kitchenette, full bath and balcony from which to enjoy the lake view. 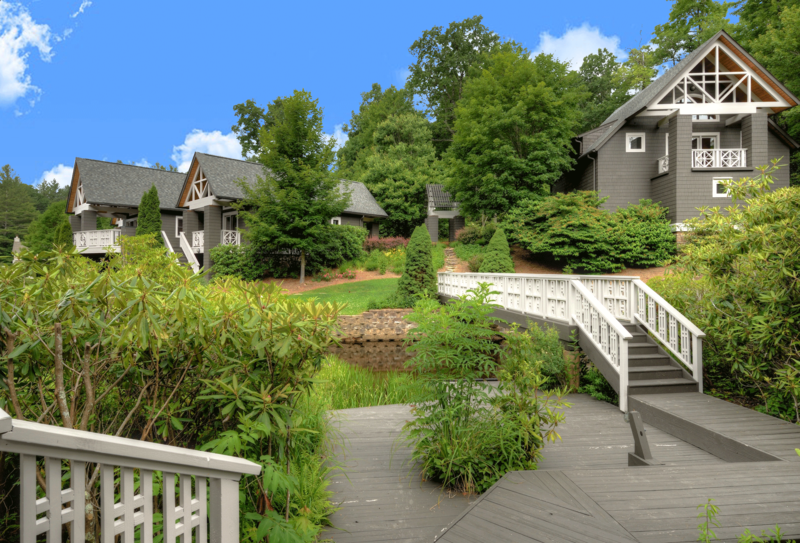 Outside, rich, natural landscaping with native plants, compliments other architectural features to preserve the uniqueness of the setting. 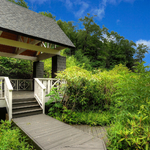 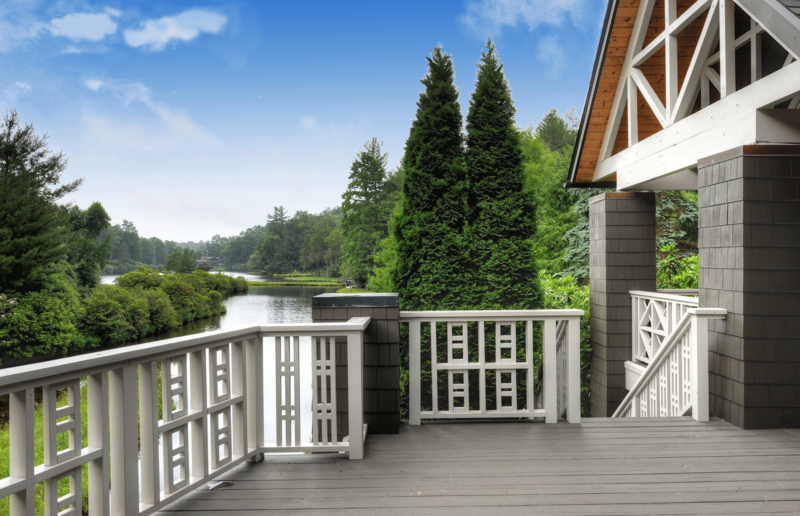 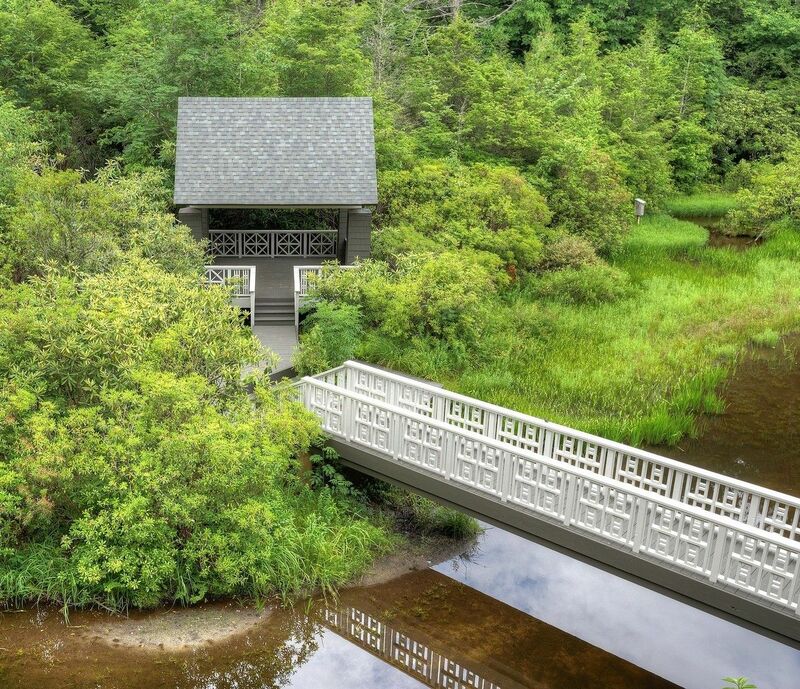 A path between the main house and guest house, leads across the waterway via a wooden bridge, past the canoe launch, to the gazebo styled summer porch. 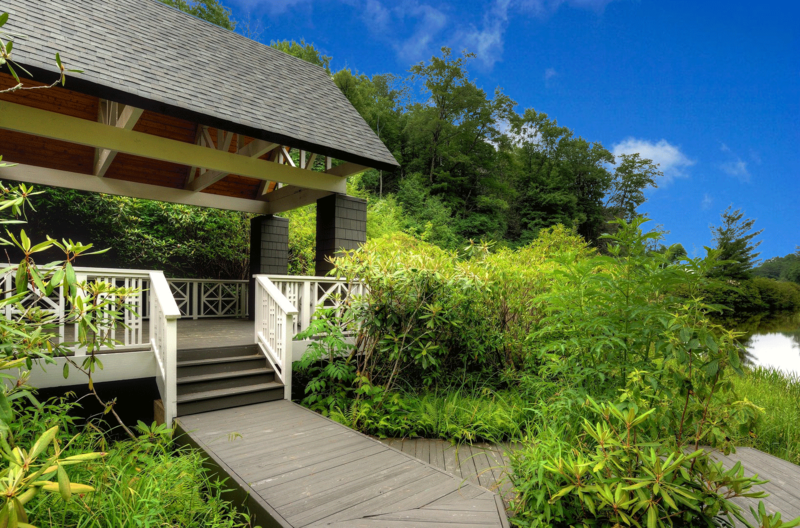 Here you can enjoy the tranquil setting…perfect for creativity, meditation or just plain relaxation. 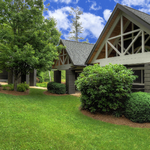 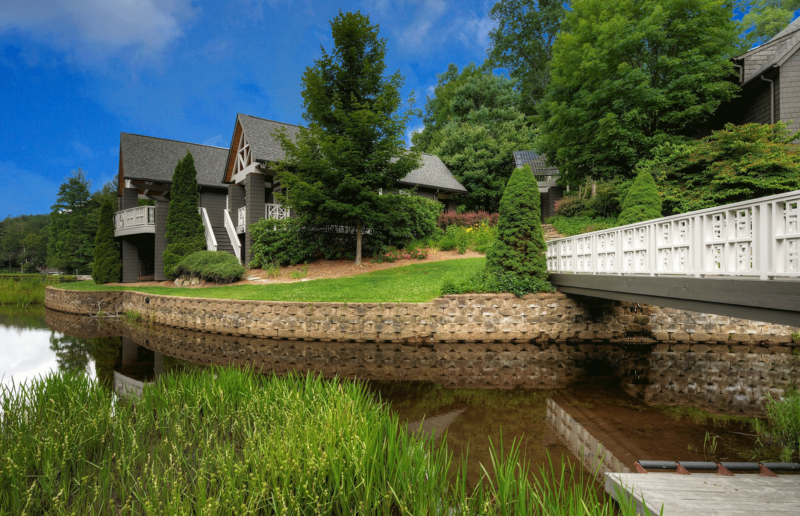 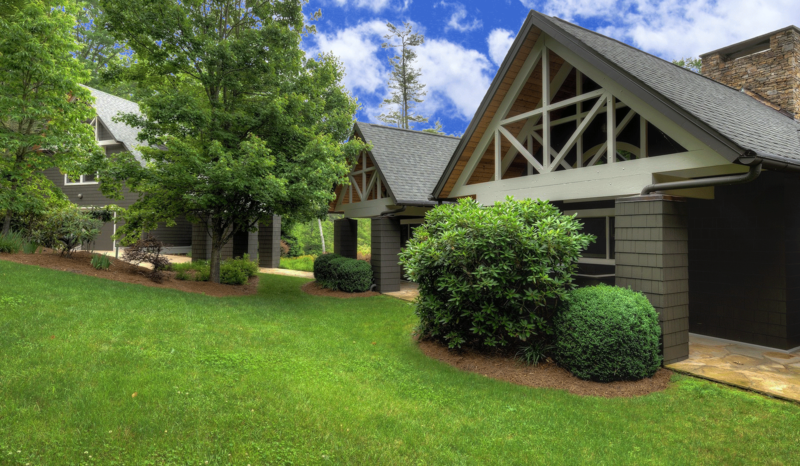 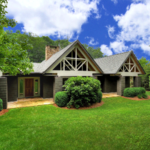 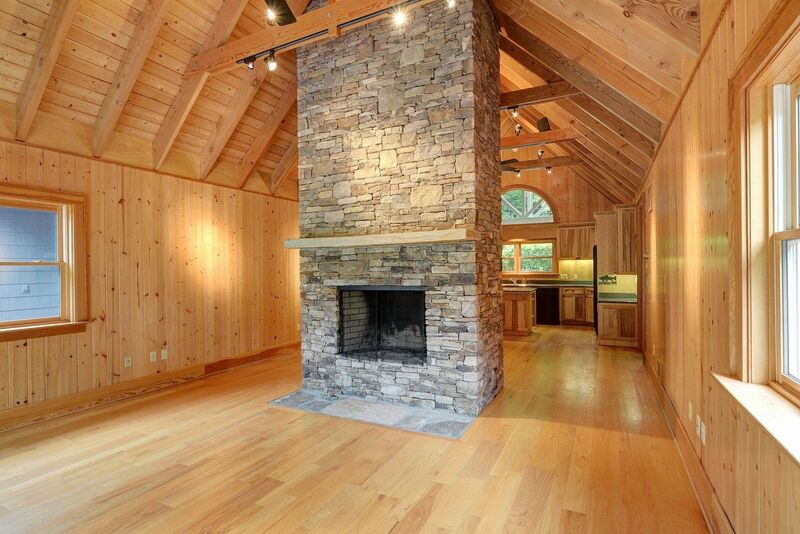 So if a contemporary and distinctive lake access sanctuary near Highlands NC is for you, look no further.